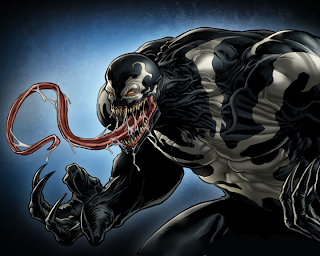 Marvel: Avengers Alliance had a panel at San Diego Comic-Con 2013. The Marvel Video Games panel's date was at July 20, 2013 at 12:30pm - 1:30pm. The venue was at Room 6A. - Season 2 coming out extremely soon. No definite release date. - Chapter mastery rewards for Season 2 are hero suits. 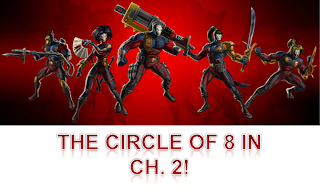 - Circle of 8 to be unveiled as you go through Season 2 missions. - Reward for Season 2, Chapter 1: Heroic Age Iron Fist. - Reward for Season 2, Chapter 2: Uncanny X-Men Cyclops. - Spec Ops 12 to feature Ares, based on Dark Reign! - PvP Season 10 to feature Bishop, with offensive and defensive teams, separate from each other. Elektra as the Lockbox hero! - Squirrel Girl, Dr. Voodoo and Moon Knight available soon. - Infinity-based SO to debut this year with Thanos as the main villain. 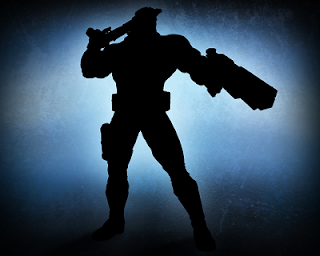 The facebook/web/now mobile game, Marvel Avengers Alliance came up next, with a trailer teasing Season 2. Justin Woods said it's coming out "extremely soon," though no exact date could be given. There are new experiences, with a revamped chapter mastery system, based on accomplishing different events from different maps. Character costumes are the new rewards for chapter completion. 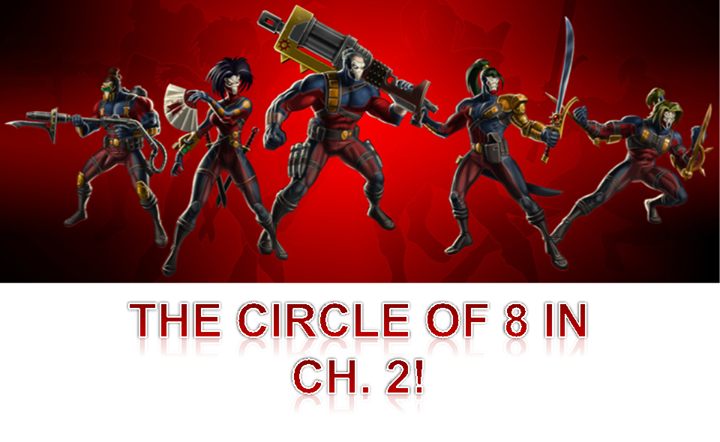 The Circle of 8 is the new main villain group. Chapter 2 of the second season will "really dig into the story. 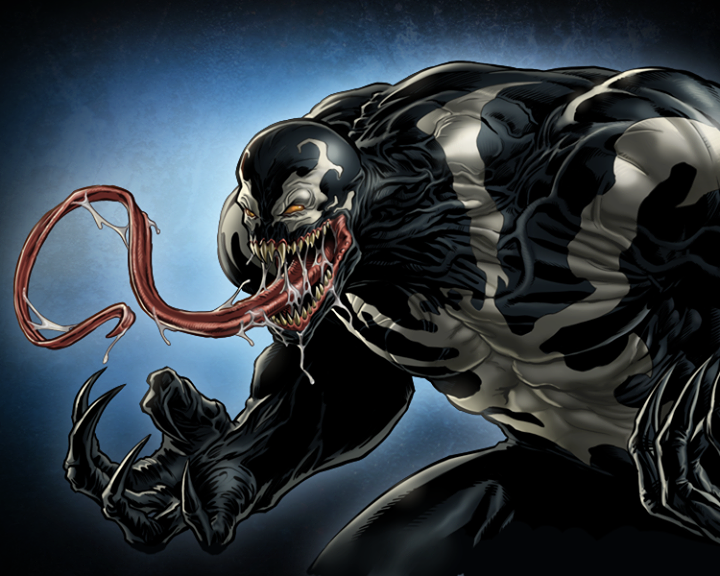 "( Visit Season 2 Updates) Spec Op 12 is "Dark Reign," with the Dark Avengers, run not by Norman Osborn, but by "Dell Rusk," and Ares is the reward hero. PVP Season 10 brings Bishop in, as well as separate offensive and defensive PVP teams, plus PvE - it's all separated now. Squirrel Girl, Moon Knight, Brother Voodoo, and Elektra are all on the way as playable characters - with the final being a new lockbox character. Agents, tonight is the official opening of San Diego Comic Con! Keep your eyes out for Avengers Alliance interviews and new character reveals like the one below. Want to hear the latest on Marvel games but can't make it to Comic-Con International in San Diego? Fear not, Faithful Ones, we've got you covered with our liveblog from the Marvel games panel Saturday, July 20 at 12:30 p.m. PT! Get the latest on "LEGO Marvel Super Heroes," "Marvel: Avengers Alliance," "Marvel Heroes" and much more straight from the folks who make it happen! 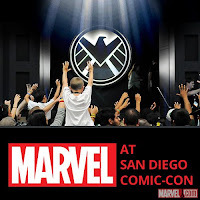 You can sign up for our liveblog of the event just below, plus check out our other liveblogs and follow all our live Comic-Con coverage at Marvel's SDCC 2013 news hub! If you're a new player on Playdom.com/SDCC, you get a free item, Woods announced, as well. why give bonus to new people and not to old player ?